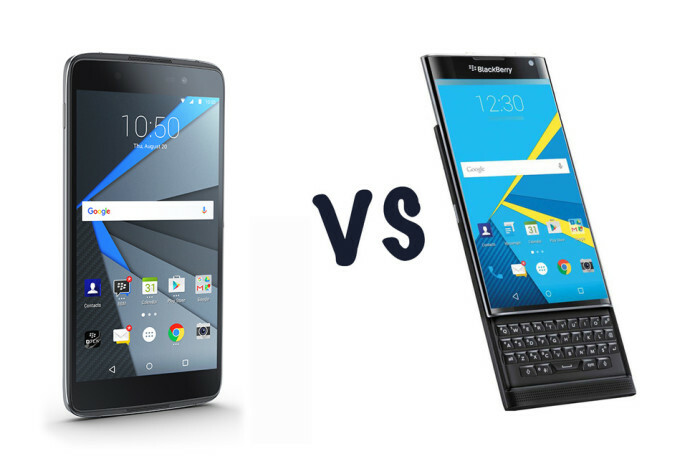 BlackBerry DTEK50 vs BlackBerry Priv: What’s the difference? BlackBerry is said to be announcing three smartphones over the next 12 months, the first of which has debuted as “the world’s most secure Android smartphone”. 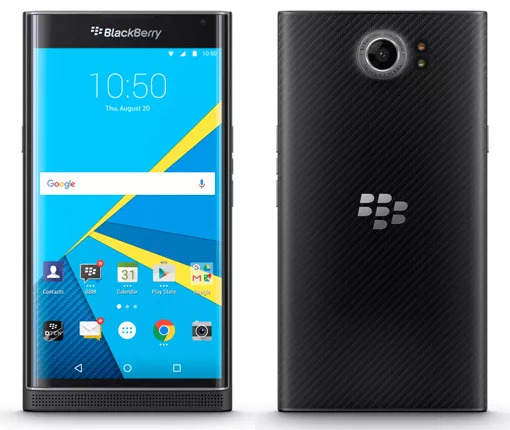 The device was codenamed Hamburg and Neon in rumours leading up to its announcement, but it launches as the BlackBerry DTEK50 and it’s a high to mid-tiered, entirely touchscreen device. 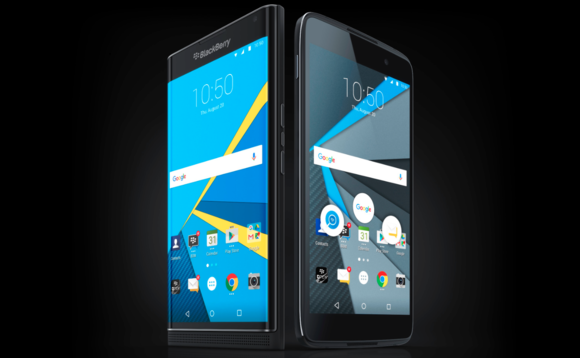 We’ve put the BlackBerry’s DTEK50 specs up against the flagship Priv to see how they compare and what the differences are.